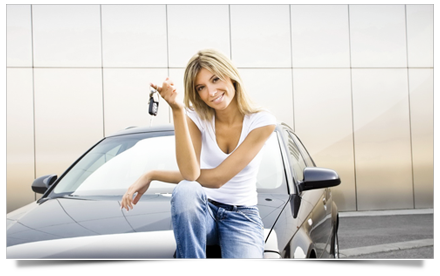 Collins car brokers is a professional car buying service. Determine your needs: Work out the type of vehicle you want/need, from family car to sports sedan to commercial vehicle. We suggest that you do some of your own research, either on the internet or talking to friends/ colleagues regarding the vehicles they have and why, running and maintenance costs and purchase price. 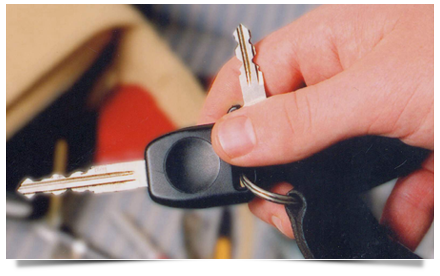 Call Collins cars: Call Collins Cars and talk to us so that we can get an understanding of your needs. Our expertise covers the complex as well as the simply things like colours, options and accessories. 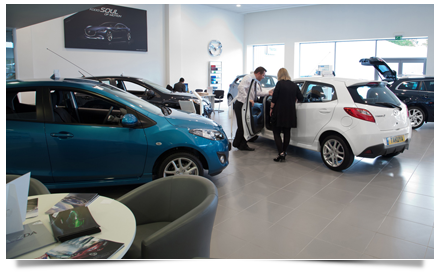 We organise a test drive and will have your trade-in valued: We will arrange for a visit to a local dealer so that you can test drive your preferred vehicle. 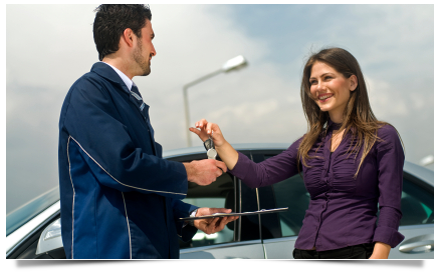 We can accompany you on the test drive if required. At the same time we will organise for a valuation of any trade-in vehicle. Review the best deals on offer with Collins Cars: We will gather the best deals on offer and discuss the pros and cons of each deal with you. We will share with you the dealer’s prices so that you are fully aware of the best deals available. Transparency is important to us, that’s why we charge a flat consultancy fee, so that you are aware of all the costs and charges involved in the entire deal. At this point we will negotiate to get you the best deal possible. Secure finance: If finance is an issue we can help you with this aspect of the purchase. Clinch the deal: Confirm your purchase decision and purchase order with Collins Cars with an agreed deposit. We will place your order with the winning dealer on your behalf and secure that order with your deposit. Take the hassles out of the delivery of your new car: We will keep you informed of the final delivery and payment details prior to you taking delivery of your new car. 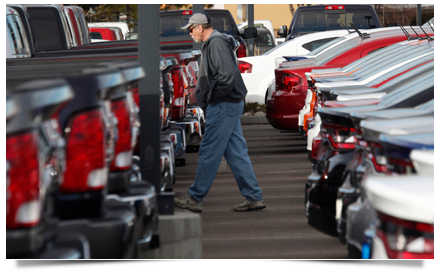 No surprises: We will have the dealer double check and approve your new car before you take delivery. Upon delivery you will receive our invoice for the flat fee we agreed at the beginning of the process. There will be no surprises for you at all. So what does it cost to use Collins Cars? Unlike other new vehicle consultants we charge an agreed flat fee (fixed price). We will negotiate that fee based on the service that you want from Collins Cars. Rest assured that you will see all costings through the entire purchase process so that you are fully aware of the best dealer price and our consulting fee. That way you can see the savings you are making in commissioning Collins Cars to manage the purchase and delivery of your new vehicle. So what makes Collins Cars different from the rest? – Total price transparency! Many of the other consultants add their fee onto their best dealer price. You only see a single final price so you have little to no idea of the fee charged by the consultant, which you are paying. Nor are you aware of the best price obtained by the consultant. It may look and feel as if you are not paying for the service, but you are simply unaware of the amount you have paid for the consultant’s services. The Collins Cars difference is that we agree a flat consultancy fee up front with you based on the level of involvement you want from Collins Cars.